Every year it seems I end up celebrating Thanksgiving several times before the main event. Today I'm getting my first Thanksgiving dinner of the season at a Friendsgiving party. 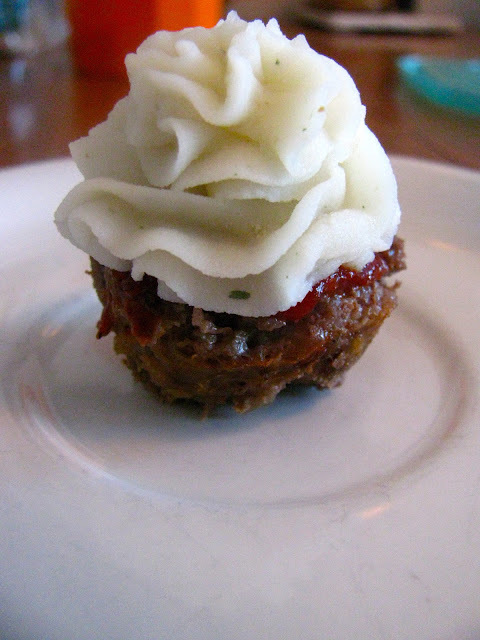 Last year I brought my flop, the Turkey Cake, but this year I'm going for my new standby, Mini Meatloaf Bites. Not exactly traditional Thanksgiving, but frankly, I'm all for breaking the rules. As long as someone else remembers to bring a turkey. Omg these look so yummy. And cute! Perfect for a Friend Thanksgiving!